Summer is here, which unfortunately means so are the mosquitos. 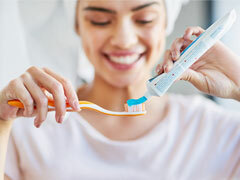 The warm months bring out the insects in full force and if you aren't careful, you might end up covered in bites or worse, with malaria. 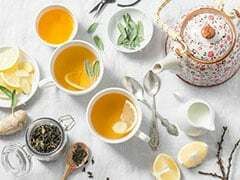 Along with a host of measures like nets, we recommend you keep these 6 mosquito repellents close at hand. Whether you're heading on a late evening walk or dinner by the sea, these will stop you from being afraid of shorter lengths and getting bitten mercilessly. The All Out All Night Mosquito and Fly Spray promises to give instant action for up to 12 hours with only four sprays in the corners of the room. The Mamaearth Natural Insect Repellent is an ideal choice for your baby above 3 months of age. With citronella and lemongrass oil, it is completely natural and keeps mosquitos, gnats and flies away. 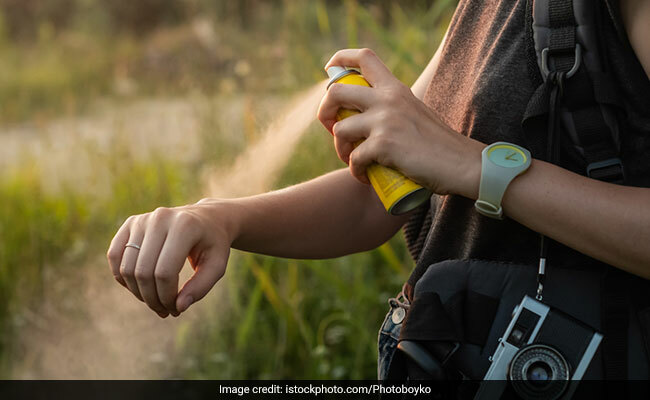 The Bug Off Mosquito & Insect Repellent Body Spray is made with olive oil and vitamin E, promises 8 hours of protection from mosquitoes and is safe for children above 2 months. The Good Night Personal Repellent Fabric Roll-On doesn't even need to be applied on your body. It is made with citronella and eucalyptus oil in two fragrances. Simply roll it on the edges of your clothes close to where your skin is exposed. 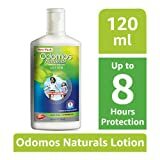 The Odomos Naturals Mosquito Repellent Lotion uses aloe vera and citronella in its formula to provide up to 8 hours of protection from the insects. 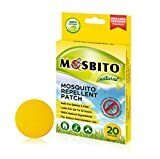 The Mosbito Mosquito Repellent Patches uses natural ingredients, can be used on babies, lasts up to 12 hours and doesn't require any contact with your skin whatsoever. Stock up on more mosquito repellents here. Mosquitos won't stand a chance next to these fighters.